Nestled on the east side of Ocean Blvd and the Atlantic Ocean, Ambassadors in Highland Beach is comprised of 3 buildings (North, East and South Towers). Each of these towers are 10 stories high and have one floor plan, consisting of 2 bedrooms and 2 bathrooms with 1050 square feet of livable area. Additionally, all units have 2 balconies. All residents and guests who want to enter into Ambassadors have to go through a 24/7 guard gate. There is ample parking for guests in an exterior lot in between the north and east towers as well as the south and east towers. Parking for residents is conveniently underground in a parking garage. So what makes this condo community so special? Location, location, location! All residents are given fantastic views of either the intracoastal or ocean. Additionally, all guests are granted private beach access, steps from the unit. How wonderful is it to walk from door to hundreds of shoreline in just a few seconds? Ambassadors offers resort-style living to the residents of Highland Beach without any pretension. The amenities compliment the community but are not over-the top, which gives owners a very affordable monthly condo fee. If you are lucky enough to see a corner unit facing east, act quickly because these condos go quickly as they have the most breath taking, direct view of the ocean and bring in wonderful light. 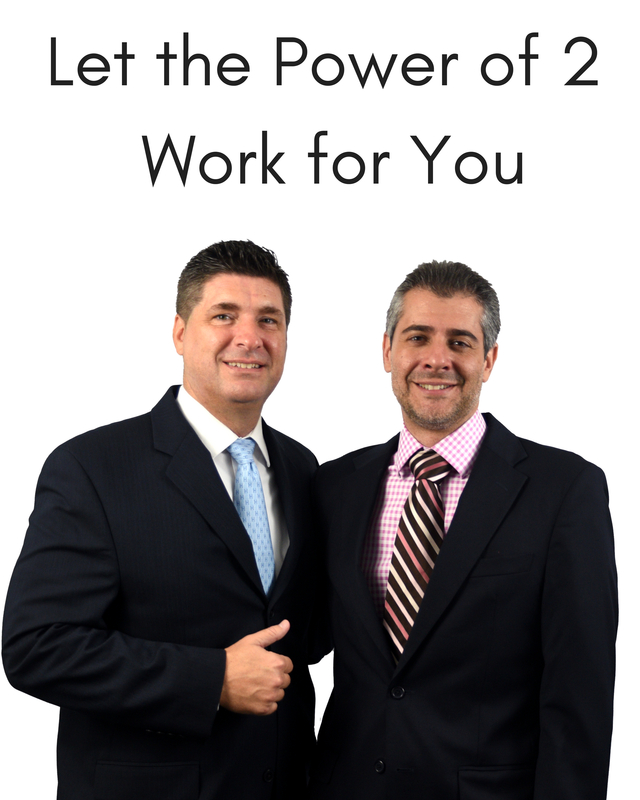 Call Nick Casamassimo or Danny Ott from the Casa Ott Group who have been known to get their buyers great discounts.